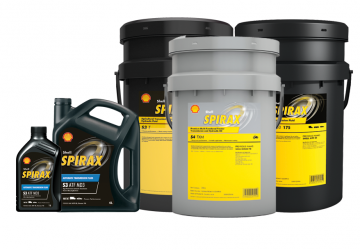 High quality Oil, Lubrication and Filtration at Wrack! At Wrack Auto Electrical we recommend products of the highest quality especially when it comes to lubricants and filtration. 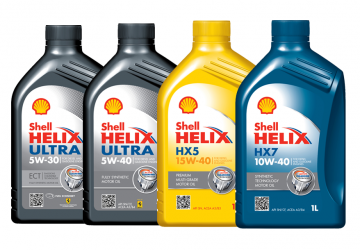 As an official reseller of Shell Lubricants, Wrack Auto Electrical can supply Shell Lubricants which we believe are your best choice in whichever industry you are in. We also provide Aegis Oils and Lubricants and Wix filtration. By using the correct product you can maximize vehicle life, reduce downtime and maximize efficiency. Call the team at Wracks now for all your lube requirements. 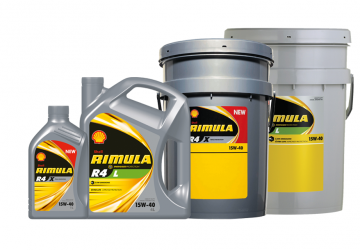 Protect your engine and keep the maintenance low with SHELL's Rimula Commercial Oils. Any questions? Just give us a call!